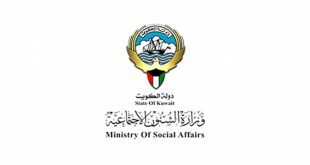 KUWAIT CITY, Aug, 26: ‘Rahma International’, a philanthropic organization affi liated to Al-Islah Social Society, implemented the livestock sacrifice (Adhaahi) project targeting needy areas in 41 countries with about a million beneficiaries. 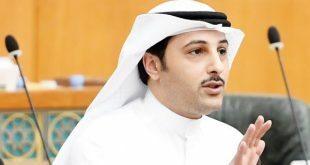 In a press statement, Assistant Secretary for Sections Affairs at Rahma International Fahad Muhammad Al- Shemmeri extended his appreciation and gratitude to the Kuwaiti leadership and people for their generosity which led to the success of this year’s Eid Al- Adha sacrifice project. This annual project responds to the needs of thousands of families in various countries. 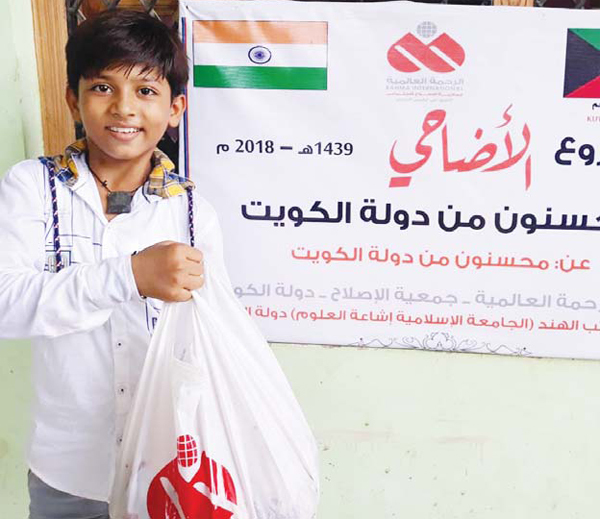 Al-Shemmeri disclosed the total number of meat sacrifice reached 19,141 – 17,756 sheep and 1,385 cows; in addition to the distribution of clothes and gifts to more than 890 children and orphans. 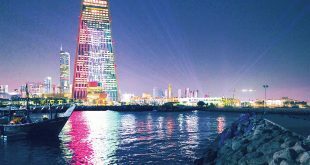 He added thousands of Muslims in Asia, Africa, Europe and Arab countries benefited from the project that continues to cement the humanitarian course of the State of Kuwait which has always been worthy of emulation in every part of the world as it represents the radiant civilized face of this blessed country.